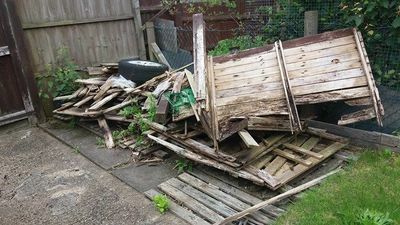 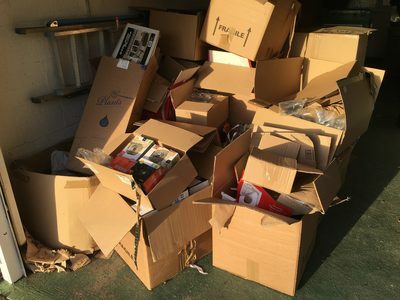 Rubbish Clearance Services in Nottingham, We are a Rubbish Clearance company based in Nottingham and provide affordable and a reliable domestic and commercial rubbish removal service. 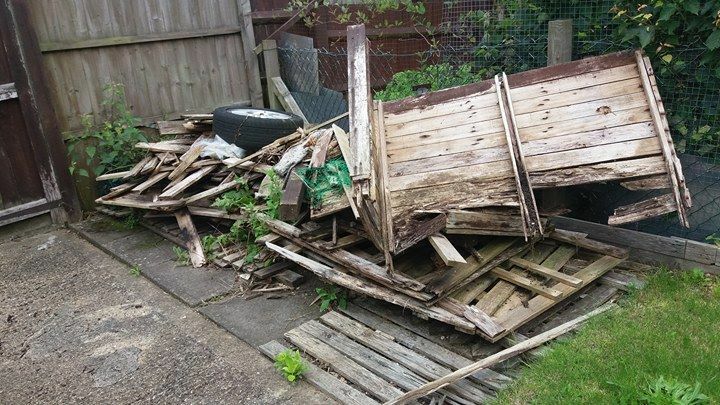 We clear all areas required were there is any unwanted items to be disposed of, garden, land indoor or outdoor clearances undertaken, items such as sofa mattress, fridge, washing machine removal. 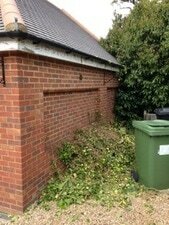 We can provide a few men to undertake the larger clearances and we also sweep thee area up and pick up any small bits of litter left behind, A simple service simply call let us no what rubbish you wanting disposing of and we will provide you with a fixed quote. Being registered waste carriers we dispose of all the rubbish at the commercial waste site's in Nottingham, and prices to us can fluctuate dependent on different items. 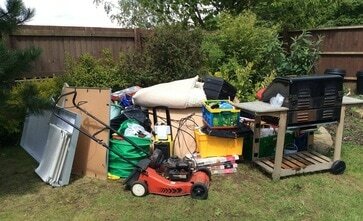 A few examples of rubbish clearances we have cleared in Nottingham, Please call for all your clearance needs or fill in our form thank's.